Google will also integrate YouTube Live directly into camera apps on smartphones from LG, Motorola, Asus, Nokia, and Samsung. Google has made it easier to go live on YouTube. While the YouTube mobile app already offers an option to initiate live stream, it was missing from the desktop website. Now, YouTube has enabled the 'Go Live' option on Chrome browser. While this is certainly good news for YouTube creators, the live streaming option on PCs is only available through the Chrome browser for now. YouTube says the option will be expanding to other browsers soon. To initiate a YouTube Live Stream from Chrome, users will have to click on the ‘Create’ button at the top right corner of the screen. Users will then see an option to ‘Go Live’ or ‘Upload Video’. The website will then use the available camera/webcam to start the live stream. 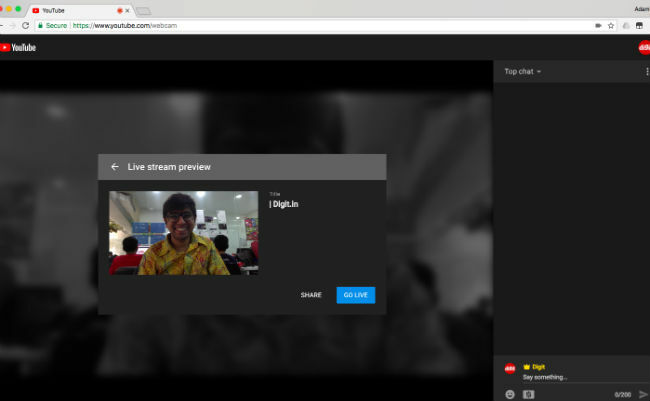 Alternatively, users can directly head to this link to start their YouTube livestream through Google Chrome. Creators who tested early versions of the desktop tool have been using it for live beauty tutorials, fan updates and product reviews. In addition, Google also wants to make YouTube Live more popular by baking it straight into the select smartphone camera apps. 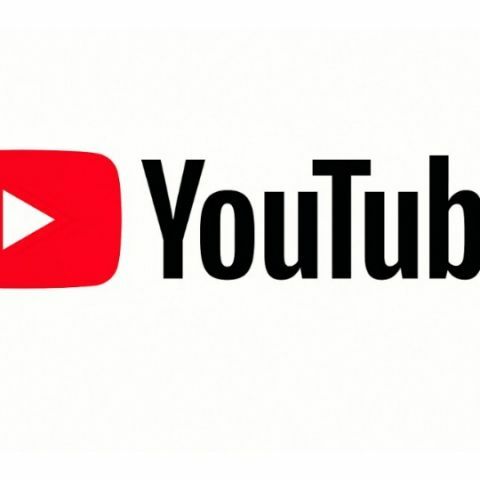 Google will partner with Asus, LG, Motorola, Nokia and Samsung to make the YouTube Live option available within the camera apps of their smartphones. “Our goal is to bring this feature to even more device manufacturers throughout the year through the new YouTube Mobile Live deep link,” says a YouTube blogpost.